Very difficult climb. Very fun descent. Review: Difficult yet fun climbs with rewarding descents. Well maintained. 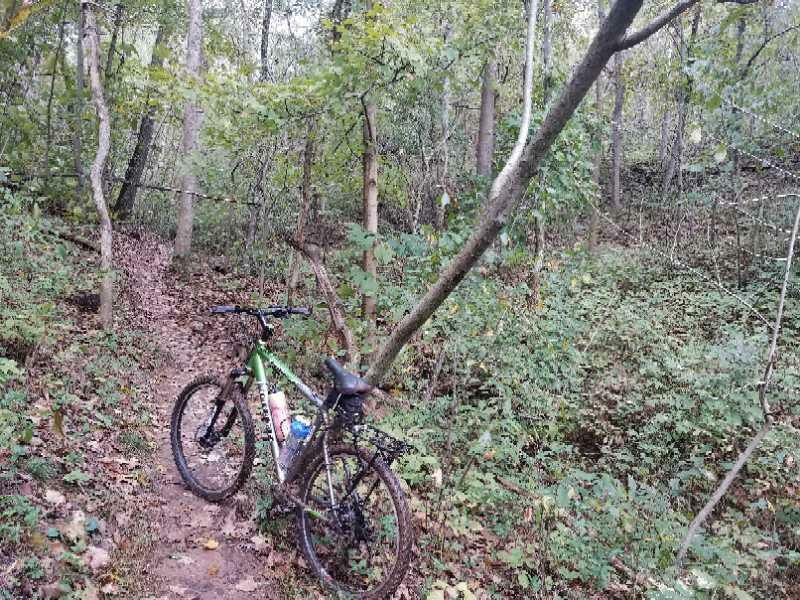 Review: If you are located near Marietta stop and pick up a trail map of the entire trail system that is located in the heart of the city. They have utilized every green space to maximize some great singletrack. Use this to connect over 20 miles of trails. Cisler Trail MTB Trail 4.00 out of 5 based on 4 ratings. 4 user reviews.